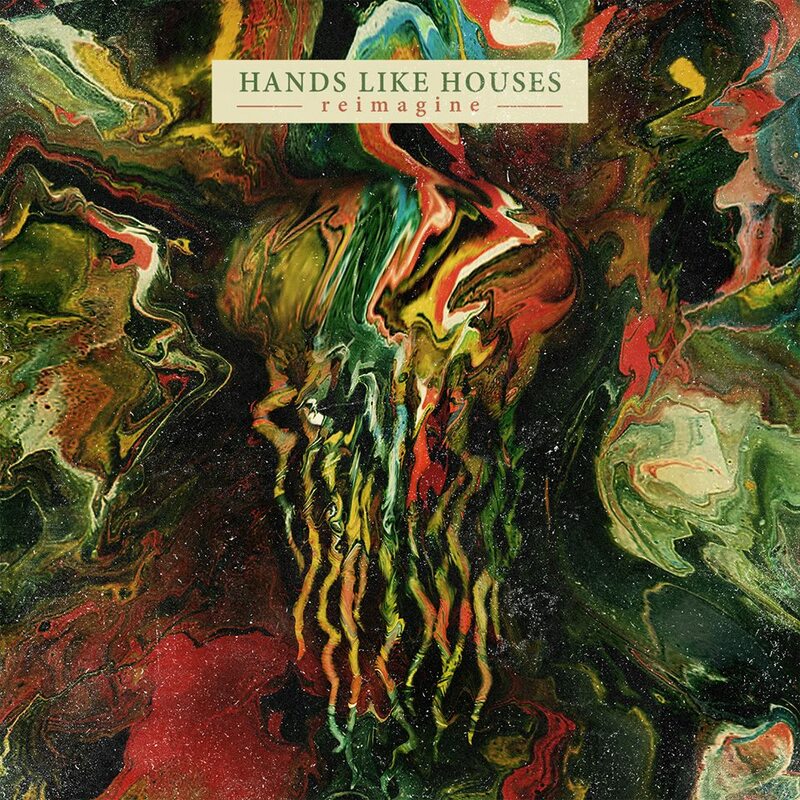 Hands Like Houses will drop their Reimagine EP this coming Tuesday, September 16. The EP features five reworked songs off their sophomore studio album, Unimagine. Though the official release is still a couple of days away, the band has teamed up with Alternative Press to stream the EP in its entirety a little early. You can give it a listen by heading here. If you have not picked up a pre-order bundle yet, you can still do so through MerchNow. Digital pre-orders are also available on iTunes.